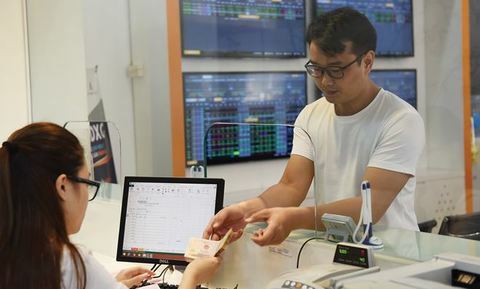 Vietnamese shares alternated moving up and down on Thursday morning under strong short-term profit-taking pressure. 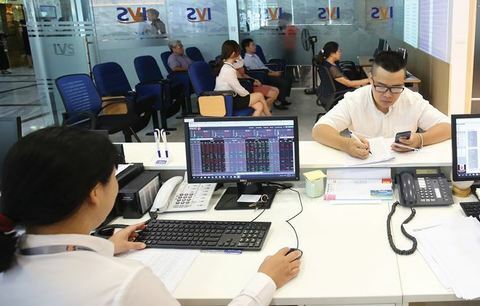 The benchmark VN-Index on the Ho Chi Minh Stock Exchange inched up 0.18 per cent to close at 1,007.21 points. The southern market index had gained a total of 2.11 per cent in the previous two days. 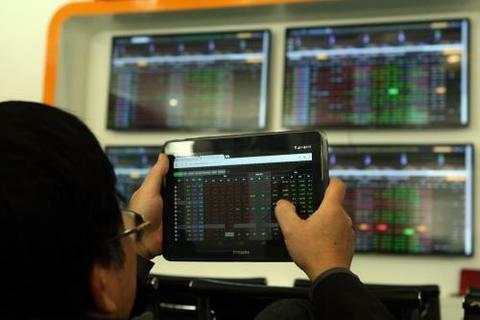 More than 115.2 million shares were exchanged on the southern bourse, worth VND2.29 trillion (US$98.5 million). The stock market was bumpy in the morning session as short-term selling pressure increased following the market’s previous gains. 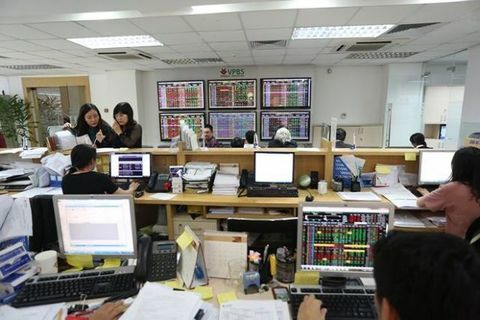 As expected by securities firms, selling pressure hit large-cap stocks the hardest as the blue-chip VN30 Index was down 0.07 per cent to 934.72 points. Half of the 30 largest stocks by market capitalisation ended in negative territory while eight others advanced. 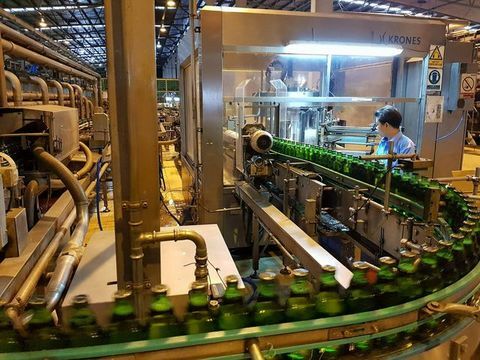 Among the decliners in the VN30 basket were FLC Faros Construction (ROS), VPBank (VPB), aviation firm Vietjet (VJC) and dairy producer Vinamilk (VNM). 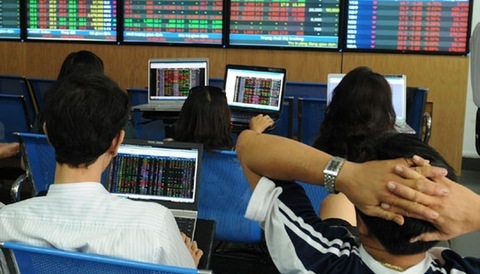 On the Ha Noi Stock Exchange, the HNX-Index gained 0.25 per cent to end at 110.10 points. The northern market index had advanced a total of 2.48 per cent in the previous three trading days. 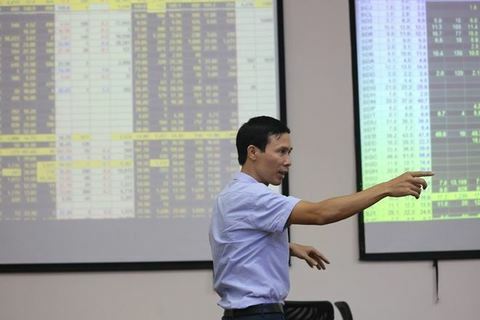 Nearly 24.5 million shares were traded on the northern bourse, worth VND259 billion.